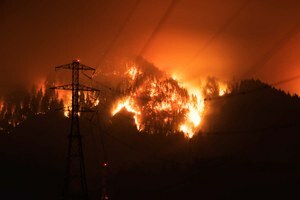 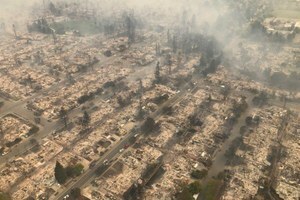 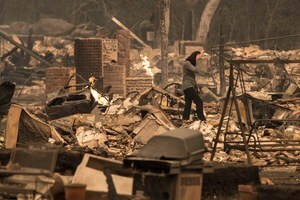 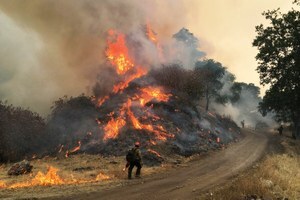 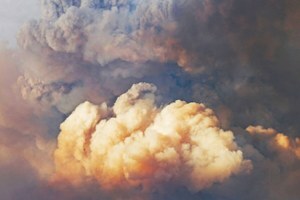 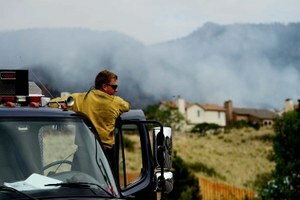 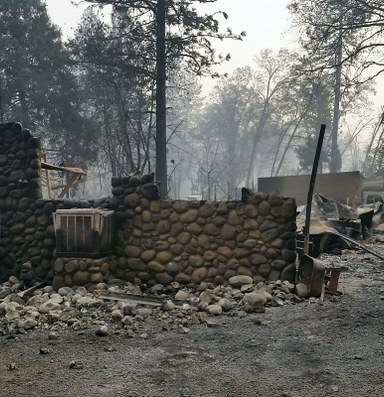 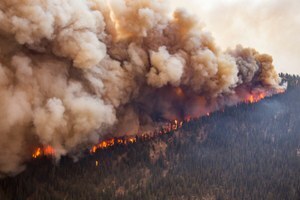 The policy ignores major drivers of Western fire: weather and climate change. 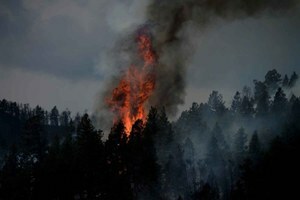 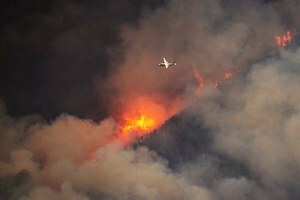 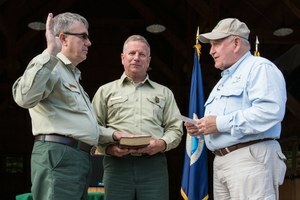 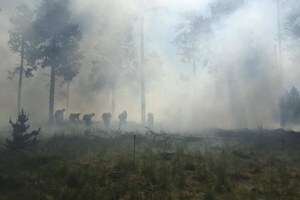 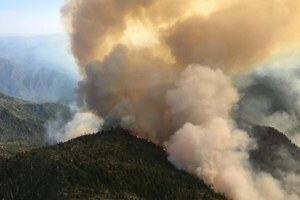 A new chief steps in as Western forests blaze. 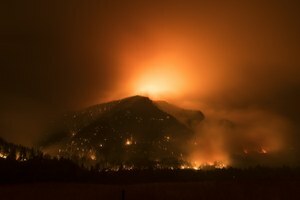 Fire agencies are preparing for the eclipse hordes, in the midst of a large fire season. 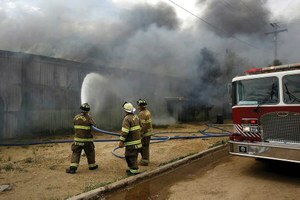 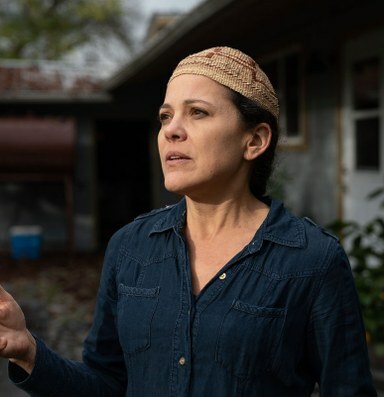 Homeowners can protect themselves and their neighbors. 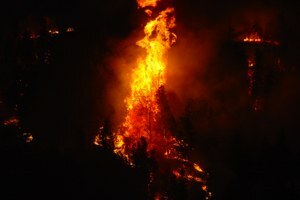 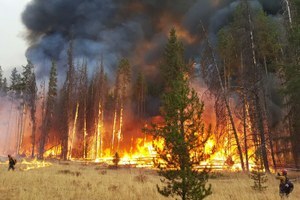 West Obsessed: What drives explosive wildfires? 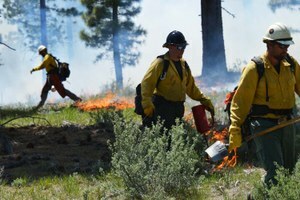 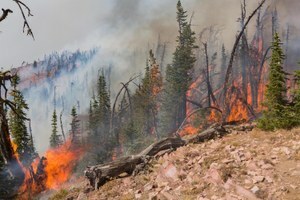 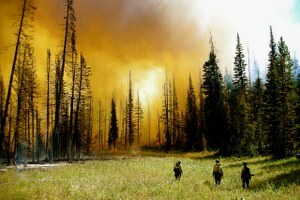 High Country News staff discusses science behind increasingly devastating blazes.